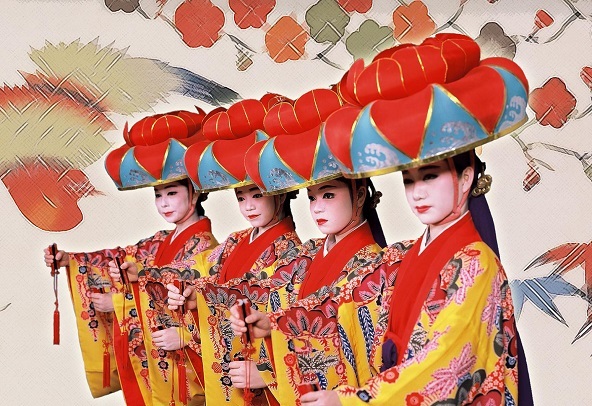 Traditional Costume that Represents Okinawa’s Culture and National Features, the “Ryusou”. Okinawa has a traditional costume called “Ryusou”. Unlike the “Kariyushi Wear” which is somewhat casual, the Ryusou is a formal costume. In Okinawa, it is customary to wear this costume in occasions where you are starred such as wedding ceremony, coming-of-age ceremony, 13 years old celebration, etc. 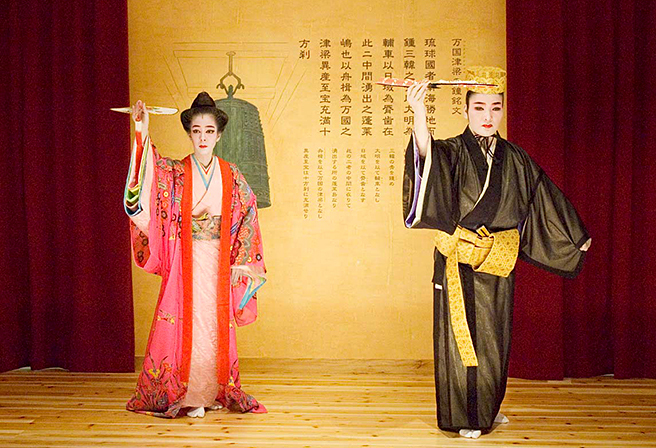 The color, design, and material of the costume is different between man and woman. The Ryusou design is especially unique for woman, it is based on Okinawa’s “Bingata (method of dyeing developed in Okinawa)” motif. Red and yellow, the vivid colors that represent the tropical island attracts the eye of many. 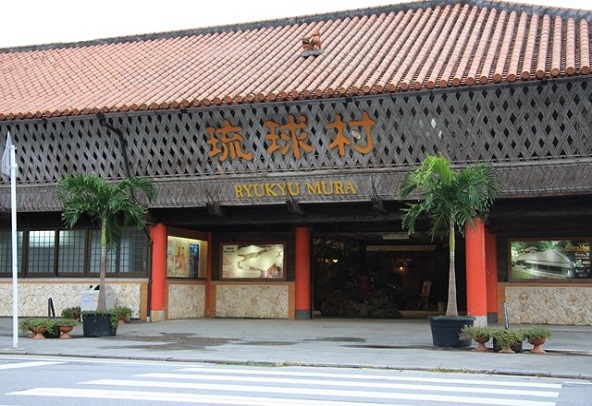 The Ryusou developed its way and became popular during the Ryukyu Kingdom Era. It is said that the costume was influenced by the Chinese Hanfu dress and the Japanese Kimono (Ryusou was originally worn by the royal family and the nobility, and the social status and rank were distinguished by the color and design.). 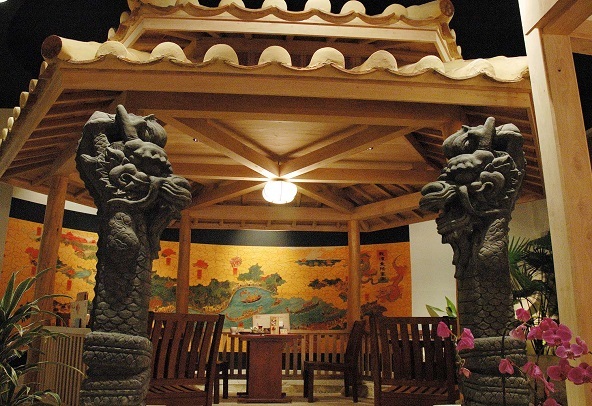 A real Ryusou is made from a high quality plain woven hemp cloth called the “Joufu”. You would probably notice if you where the dress, the touch is very silky, smooth and dry even in the hot weather. Unlike the Kimono, the sleeve openings are big which allows good air circulation. Again, comparing with the Kimono, the Ryusou is very light, mobile, and loosely tailored so there is no difficulty wearing it. 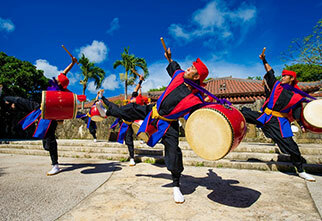 The Ryusou best fits the Okinawan weather, and it is the attire that best represents Okinawa’s culture. Recommended Sight Seeing Spots where you can wear the Ryusou. Recommended Gourmet where you can see the Ryusou. World’s Largest Fish – Learn About The “Whale Shark”!